Today Adopted: The Sacrament of Belonging is officially released into the world of readers, thinkers and practitioners. This is like a birthday for my book, basically! 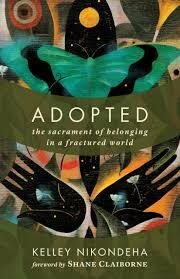 Adopted: The Sacrament of Belonging in a Fractured World + Giveaway over at SheLoves Magazine. Shout out to my SheLoves sisters who have supported me the entire way. They created the first space for me to write in public, speak my heart about adoption and cheered me for years. Hope I make you proud, friends! 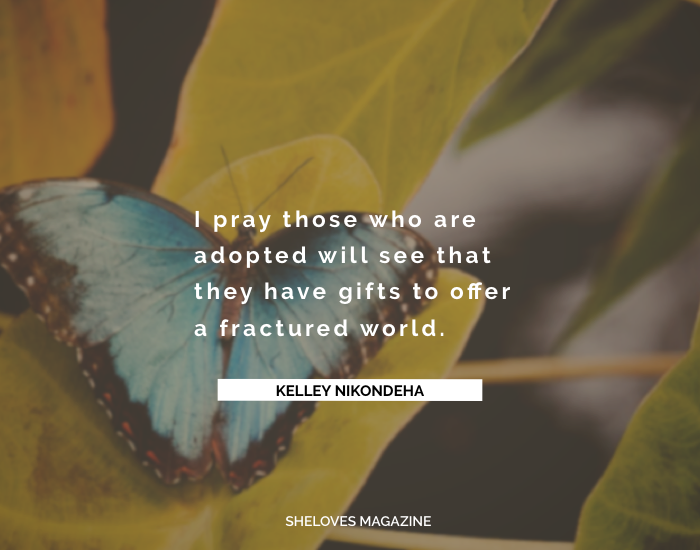 5 Encouragement for Those Considering International Adoption hosted by my amazing publisher, Eerdmans. Seriously, Eerdmans has been the best partner for me as a writer. Their team has made my work stronger and supported me every step of the way. Check out their fall catalogue for other great titles (and check out their new Audible listings, including one of my favorites by Walter Brueggemann). I also did my first radio interview this week with Al Kresta on the Ava Maria Radio Network. You can listen here – I come in at about the 20 minute mark. Yes, he asked how the ideas in Adopted connect to #Charlottesville. 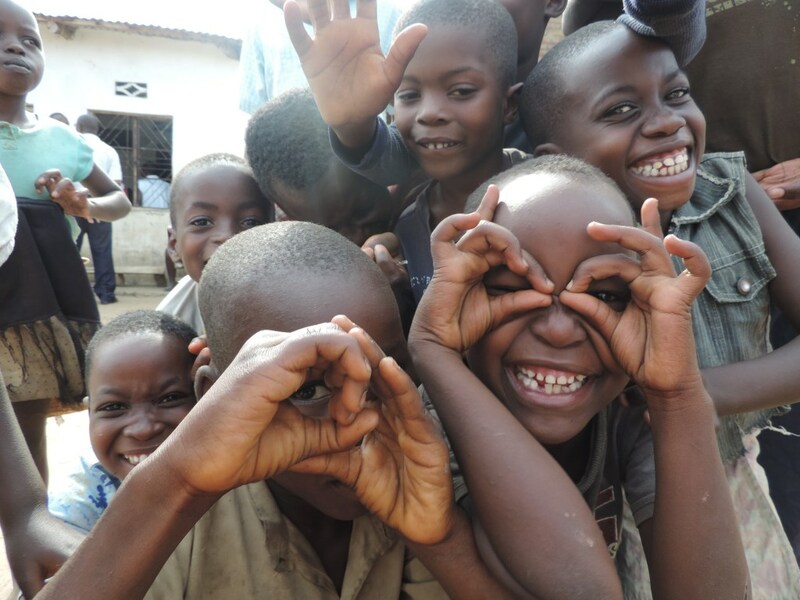 Radio keeps it real – and incredible current! Here is an excerpt from Adopted featured by Christianity Today. I appreciate them sharing a bit of my book with the wider world. Reciprocity – and unrequited reciprocity – are both true dynamics of adoption worth exploring. So that is a good introduction to my book on this, Release Day! Hope you’ll consider picking up a copy, reading and sharing with friends. 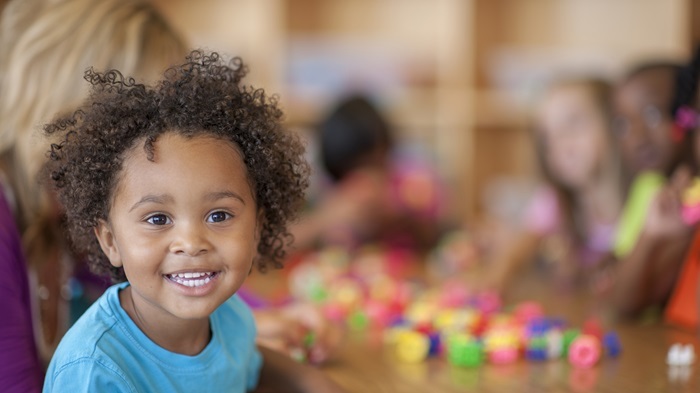 These are days when we need more ways to think about belonging and adoption is one metaphor that speaks loud and clear to how we belong to God and to one another! Everything you’ve said or written here has taken me so much deeper into adoption. Your thoughts have such a breadth that I’ve rarely seen in an author. Not that I’ve actually known that many but as I’ve read blogs and reviews they all sound the same. But surely not yours. These truths ooze out of you and pour forth on page and interview to take us with you and you share amahora all around the world. thank you Kelley.